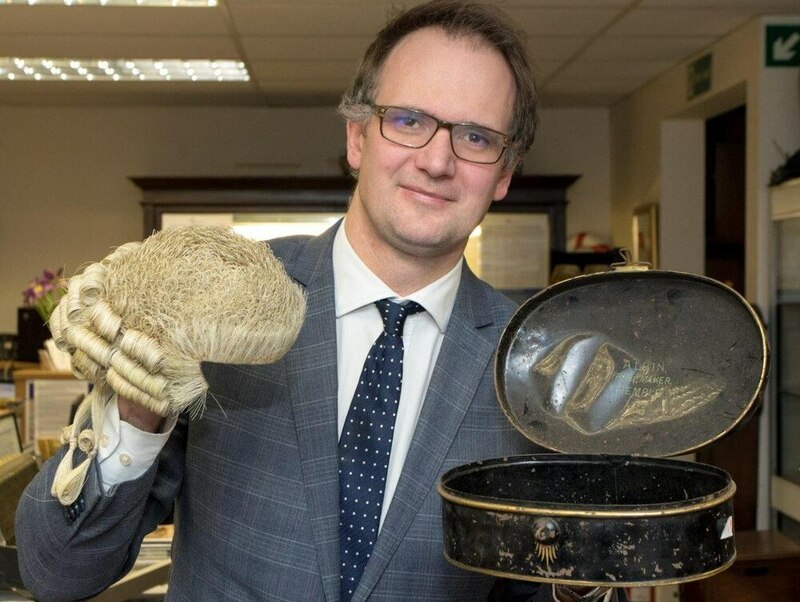 A rare early 19th Century court wig belonging to a former Staffordshire MP who fought under the Duke of Wellington has sold at auction. The horsehair wig belonged to Sir George Anson, a former MP for Lichfield, and general in the British Army. It sold for £520 at an auction this week – smashing its estimate of £100 to £150. The 200-year-old wig, complete with its original case bearing the initials G H Anson Esq, went under the hammer at Hansons Auctioneers. The wig, dating back to around 1800, belonged to Sir George – a former Whig politician who moved in royal circles. ‘Old Sir George Anson’, as he was called by Queen Victoria, was said to be delighted to be appointed a groom of the bedchamber to Prince Albert in 1840. 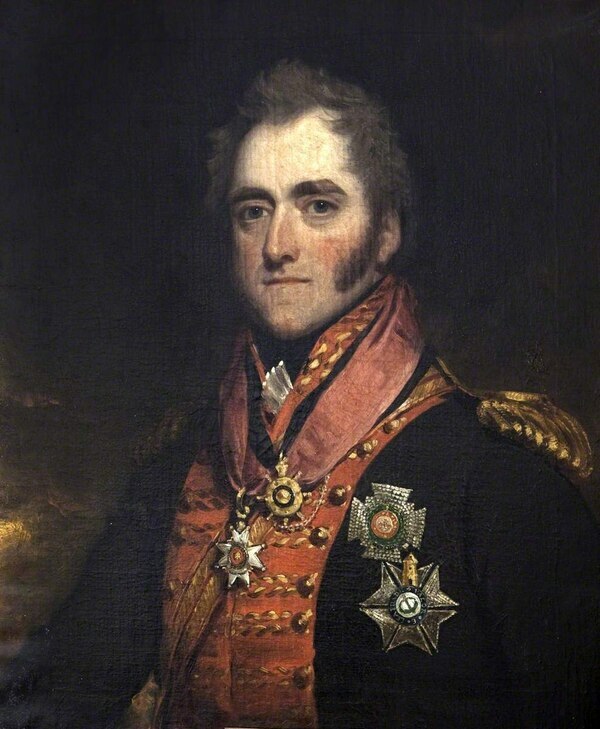 Sir George also commanded a British cavalry brigade under the Duke of Wellington during the Peninsular War – serving in campaigns from 1809 to 1813, including commanding the 16th Light Dragoons. In 1814 he was appointed as colonel of the 23rd Regiment of (Light) Dragoons and in to colonel of the 4th Dragoon Guards. Sir George was later promoted to the rank of full general in 1837. Charles Hanson, owner of Hansons, who made the find, said: “The wig belonged to the late Sir George Anson, of Rushall Hall, Staffordshire, who lived from 1769 to 1849. “Due to this gentleman’s stature, we’re not at all surprised to see the wig sell for such a high price. "Provenance is what makes objects valuable and this wig has tremendous Staffordshire heritage. “We found it when we were unpacking boxes from various clients at our saleroom in Etwall." Mr Hanson added: “Aside from his military career, Sir George sat as Whig Member of Parliament for Lichfield from 1806 to 1841 and was also the groom of the Bedchamber to Prince Albert from 1836 to 1841. “Thanks to Sir George and his descendants, the Anson name is held in high regard in Lichfield and beyond.